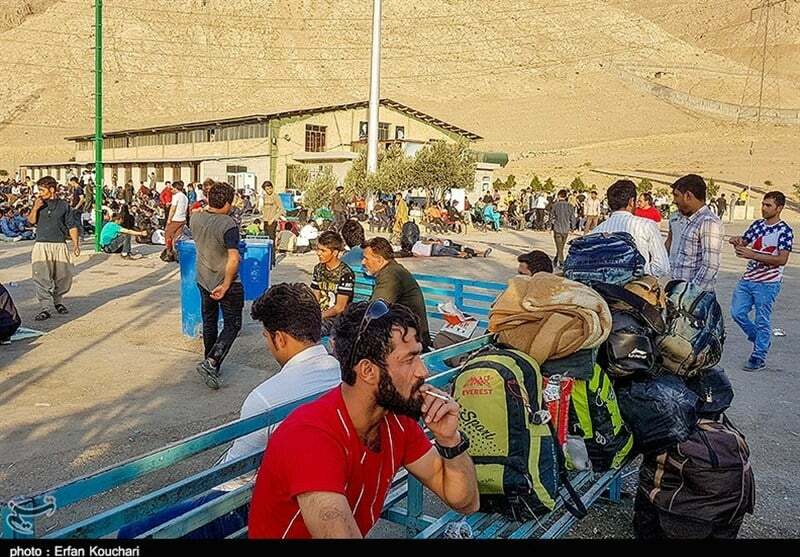 A huge number of Afghan immigrants and refugees have begun to leave Iran due to the recent decline in the value of the Iranian national currency, arguing that it’s no more cost-efficient to work in the country. 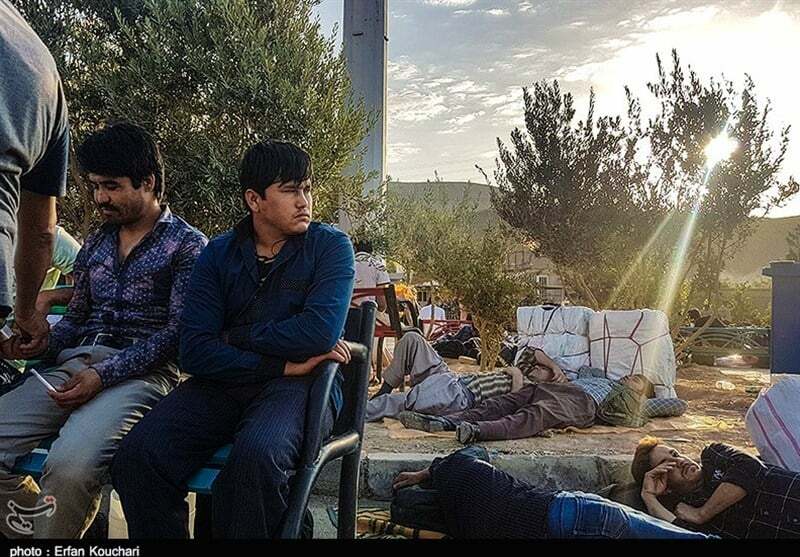 It’s been a while that Afghan immigrants, after living in Iran for several years and decades, have decided to leave the country for other countries in the region amid the volatile economic situation in the Islamic Republic. 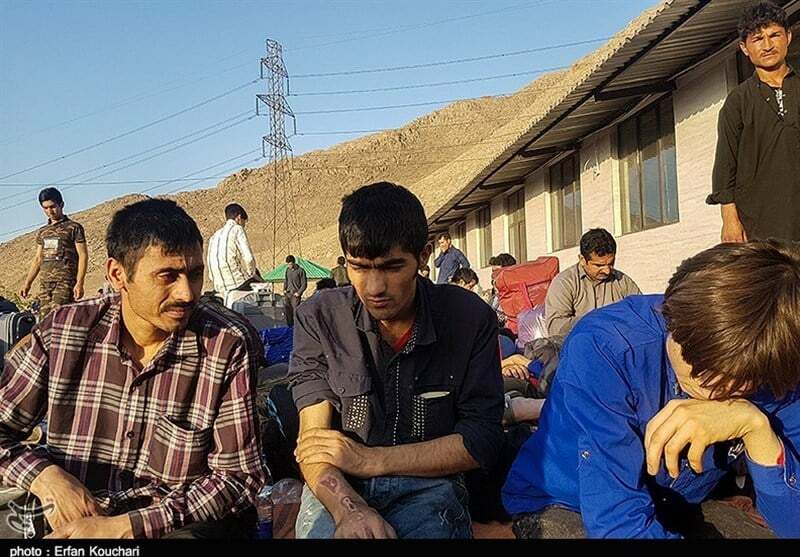 “The back-to-back economic shocks in Iran have forced the Afghan migrants in Iran to leave the country for other regional countries for a better work and life,” a report by Ghanoon daily newspaper said. In an interview with Ghanoon, Nasirallah said he and other Afghan immigrants working in Iran sent their monthly wages to their families in Afghanistan but over the past months given the volatile economic situation in the Islamic Republic and its declining national currency, they can’t save money to send to their families. “What’s the use of staying in Iran when we can’t even save money to send to our families? Each month, we receive IRR 10 million which is equal to 8,000 Afghanis. No one in Afghanistan can live with this amount of money for even a single month,” he said. 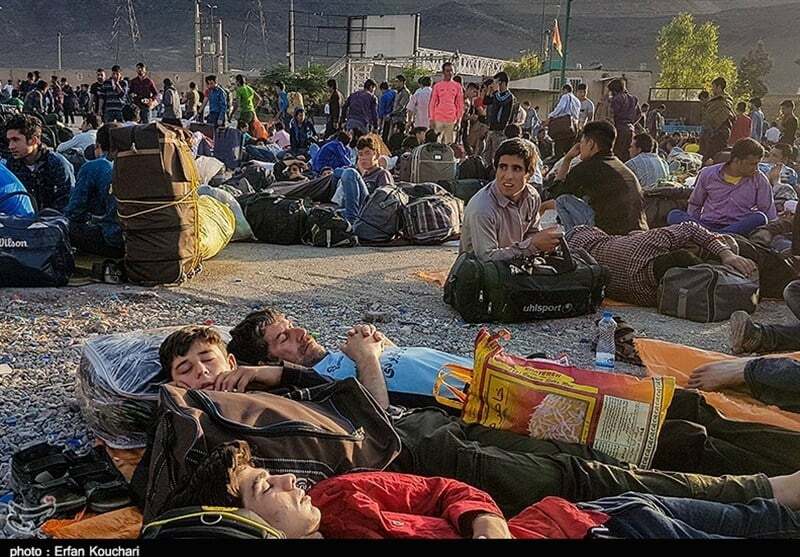 These days, most Afghan immigrants in Iran are leaving for Turkey and Dubai. Today, Istanbul has replaced Iran as the utopia of Afghan workers. Aref and two other Afghan immigrants who are leaving Iran for Turkey through the western borders pay IRR 60 million to a bus driver in Tehran to take them to Turkey. They don’t have passports. But by paying an extra IRR 2 million each to the driver, they are ensured that there would be no serious problem for entering Turkey.